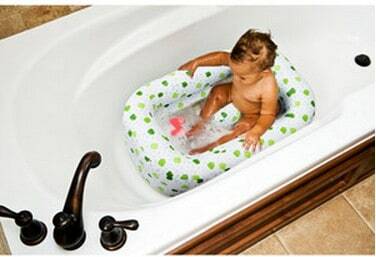 The Mommy's Helper – Inflatable Frog Bath Tub is on sale for $9.56 at Walmart.com right now. That's 40% off the list price of $16.13! The inflatable tubs are nice as they take up a lot less space in the bathroom! Shipping is FREE if you choose Site to Store of have a $50+ order to home.